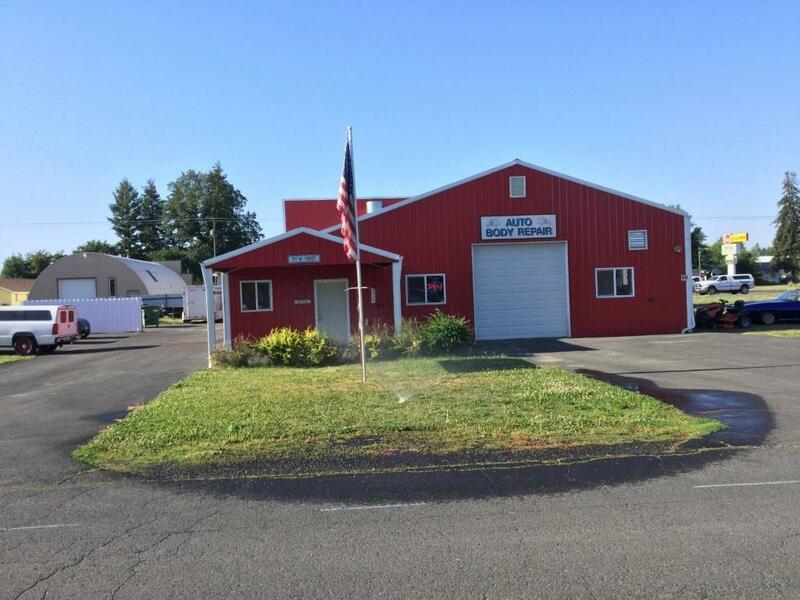 4080 sq ft Commercial building on 7/10 of an acre. Located in fast growing small city 15 minutes from Spokane WA. Currently, long established collision repair business. Good for many other uses. Owner ready to retire. Built in 2003 addition in 2015. 21&apos; by 14&apos; approved paint booth. Equipment and business available as needed at extra cost.